In the following podcast interview, Jen Amato, a Director with SC&H Group’s Employee Benefit Audit practice, discusses proposed changes to Form 5500 by the regulators. 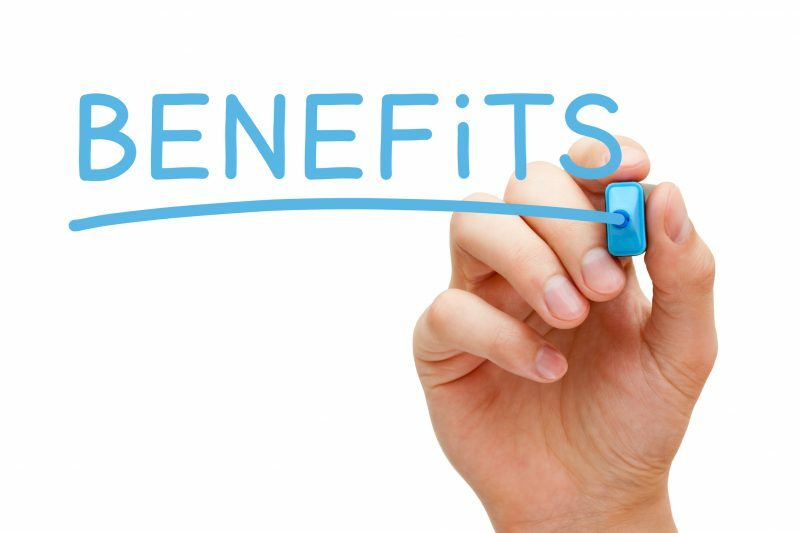 When it comes to managing employee benefit plans, there are a number of legal and fiduciary requirements to maintain compliance with the IRS and the Department of Labor (DOL). Form 5500 Series – ERISA’s overall reporting and disclosure framework intended to assure employee benefit plans are operated and managed in accordance with certain prescribed standards will potentially go through significant changes in the upcoming years. The DOL, the IRS, and the Pension Benefit Guaranty Corporation are now seeking public comments on proposed revisions to modernize and improve the Form 5500 Annual Return/Report filed by employee benefit plans. Modernize the financial statements and investment information filed about employee benefit plans. Update the reporting requirements for service provider fee and expense information. Enhance accessibility and usability of data filed on the forms. Require reporting by all group health plans covered by Title I of ERISA. Improve compliance under ERISA and the Internal Revenue Code through new questions regarding plan operations, service provider relationships, and financial management of the plan. If implemented as proposed, the changes would significantly increase the reporting obligations for all retirement and welfare plans. For plan sponsors, it is worthy to note that these changes will not be implemented until plan year 2019. While this seems far into the future, plan sponsors will need to prepare themselves now for these changes, which will require the disclosure of much more information. The proposal was published in the Federal Register on July 21, which marked the beginning of a 75-day comment period. SC&H Group will be tracking these changes, and will offer regular updates regarding changes to Form 5500 on its “Expertise Beyond the Numbers” blog. SC&H Group has a robust Employee Benefit Audit practice that audits over a hundred plans annually that range in size from 100 to over 200,000 participants. The practice provides plan sponsors with expert EBP audit, audit coordination, and filing services for full compliance and assurance. Our professionals have both EBP auditing and third-party administration experience — bringing a depth and breadth of knowledge to their engagements — as well as dedication to client service that is unparalleled in the industry. If you have any questions about the proposed changes to Form 5500, or are interested in learning more about SC&H Group’s Employee Benefit Audit practice, we welcome you to contact Jen Amato here.